Has the idea of travelling on the deep, blue sea got you excited for your next trip? 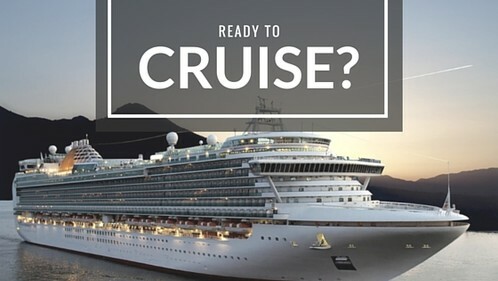 Taking a cruise may be just the holiday you have been asking for! Whether you want to take some time watching the world go by or are in to have an adventure packed holiday; cruising provides the perfect holiday available for all your needs. If you have a certain destination on your travel list don’t disregard cruising just yet, with thousands of cruise ships travelling each year you may be surprised to see your next destination accompanied by the cruise of a lifetime! Josh recommends all his customers to find out more information about Royal Caribbean cruises and their commitment to providing impeccable service for your next getaway. Royal Caribbean pushes the limits of imagination for a holiday that exceeds every expectation, making it the perfect escape. For more information contact Josh on 1300 761 901 and start planning your next cruise today!